Dr. Natalie Petouhoff joins Jeffrey Powers on Stitcher’s Voices of New Media to talk about two things. First of all, we talk about her new book that is coming out soon called “Like my Stuff”. A book about putting your store on your Facebook page. We talk about how to put your store into Facebook. For $20 a month you can have someone populate your store with products. We also talk about Social Media Club. 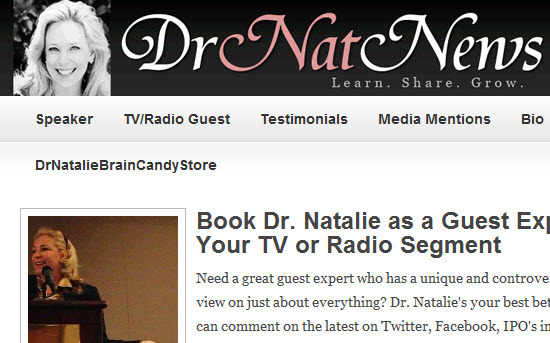 Dr. Natalie is president of the Los Angeles chapter. They have several meetings using their members to speak. Check with the Los Angeles Social Media Club for times. New Theme to Geekazine.com Geek Smack! 208: Will Spotify’s “New Direction” be Facebook?